Letting Agents need their properties properly cleaned and presentable. We understand that you do not want a property to remain empty and will ensure that your client’s property will be spotless and ready for inspection. Intocleaning work directly with Letting Agents and deliver a flexible and prompt service. Our property cleaning services are delivered to the highest quality to ensure that they conform with strict Letting Agents standards. 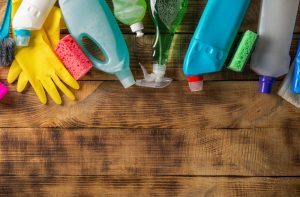 Our team are fully trained in property management cleaning and we supply all cleaning materials and equipment to ensure that your property is cleaned to a high standard. We act swiftly to provide our service and understand just how important it is that a property looks its best for prospective tenants. Tell us what you need and we will create the perfect cleaning service for you so you can focus on your business. Call for a free competitive quote tailored to your requirements. When you first move into a rented property, it should be spotless and fresh. All tenants have the right to expect a clean and hygienic property to move into. However, the responsibility is then passed onto the tenant once they have taken up residency. 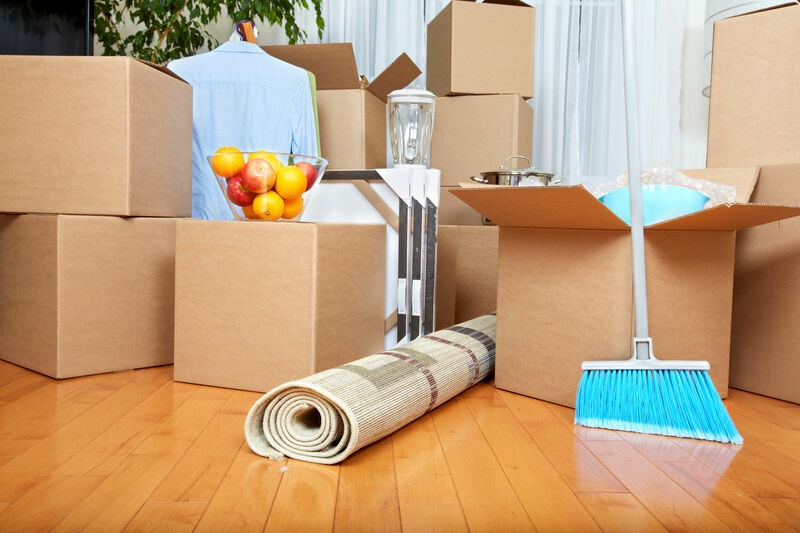 When the time comes to move out, the landlord will expect the property back in the same condition as when you moved in. 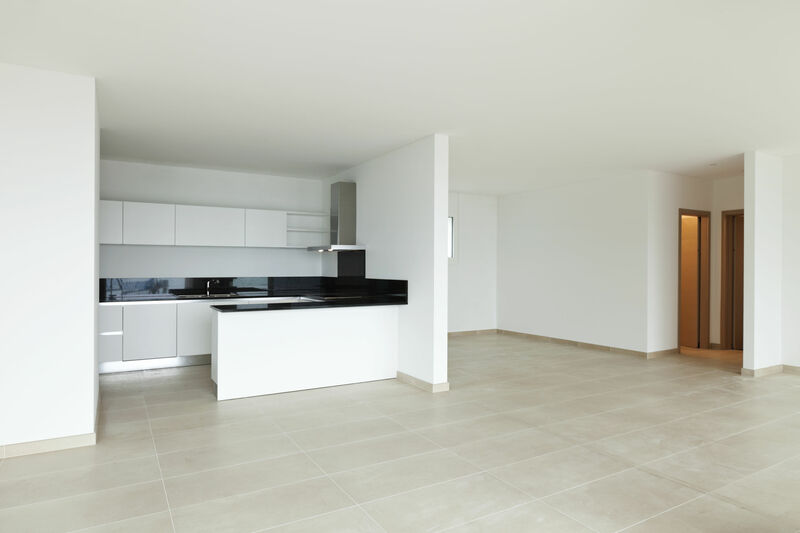 Most people don’t have experience with or knowledge of deep cleans, which is why many tenants choose to leave this important job to the professionals. Moving is stressful enough without trying to find the time to deep clean a whole property. More than half of the disputes that occur involving The Deposit Protection Scheme are the result of issues with cleaning. It is the biggest problem regarding the return of deposits, followed by damage and redecoration. If you want to avoid a dispute, it’s in your best interests to see the cleaning completed to a high standard. Tenants deposit a lot of money in order to secure a property, so it needs to be looked after and maintained throughout the letting period. An inventory will have been completed before you moved in and another when you depart will provide a record of the condition of the property. Before commencing the end of tenancy clean, it can be helpful to contact the letting agent and request a copy of their final checklist for inspection. 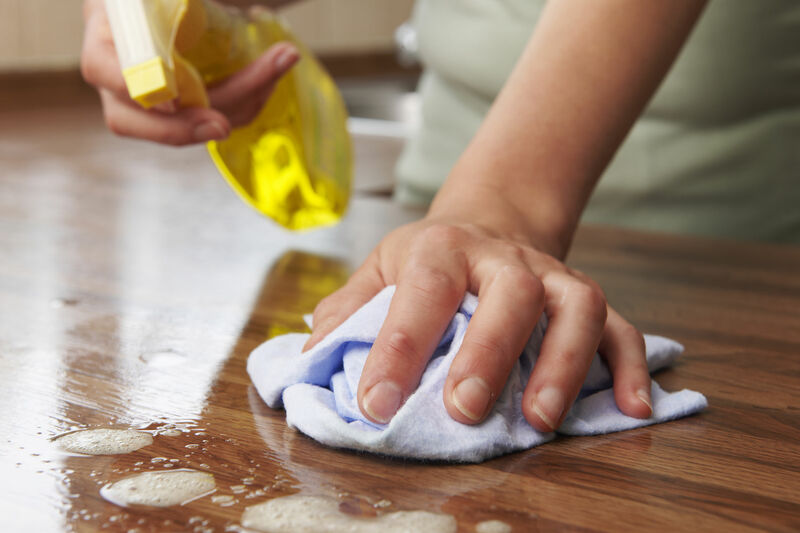 That way you can ensure that everything listed has been dealt with and ample cleaning has been carried out. Matching up the quality to what is contained within the final inspection checklist is the best way to ensure receiving your full deposit back.